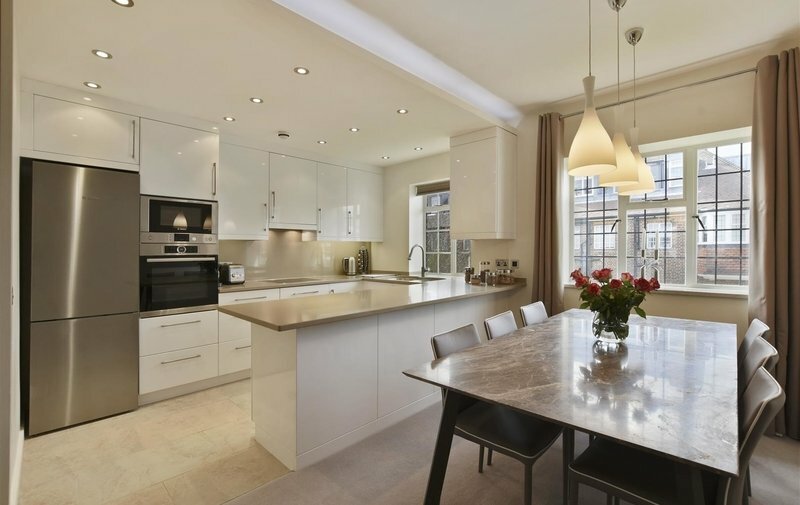 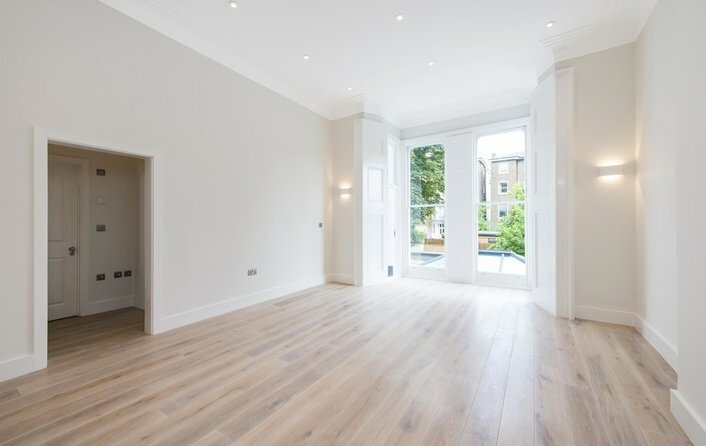 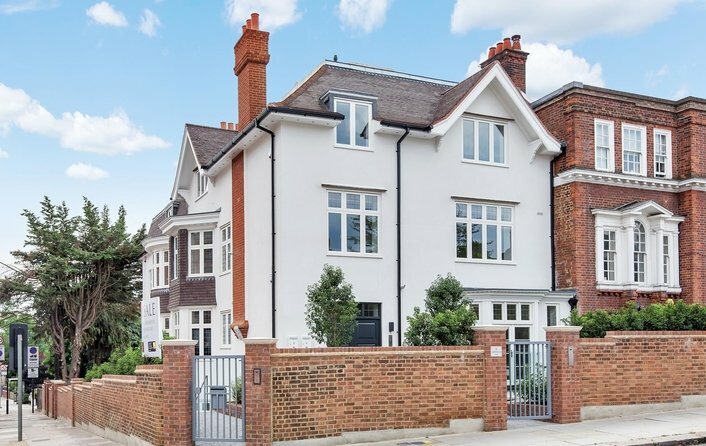 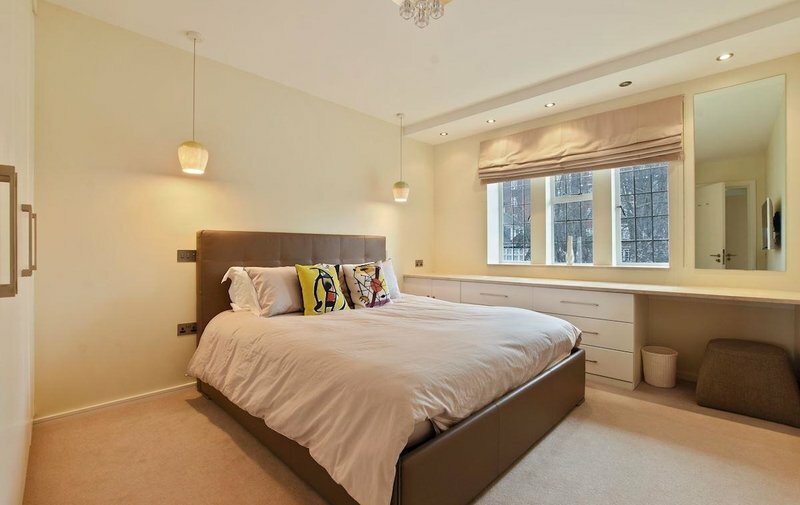 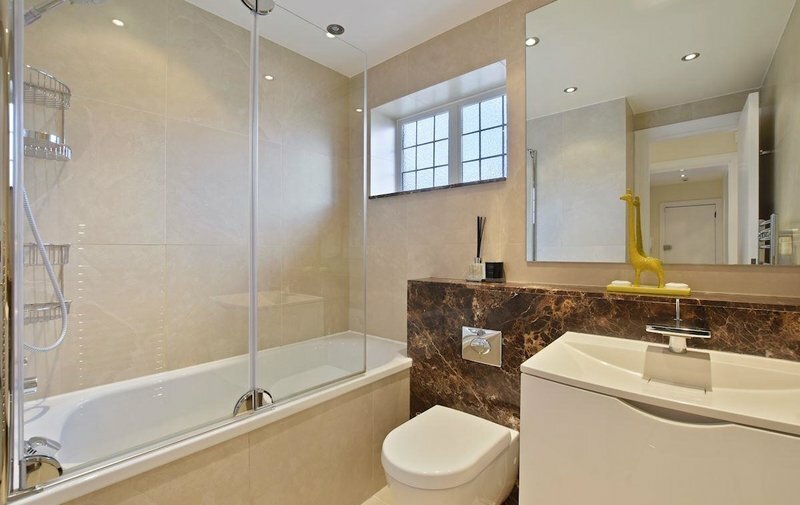 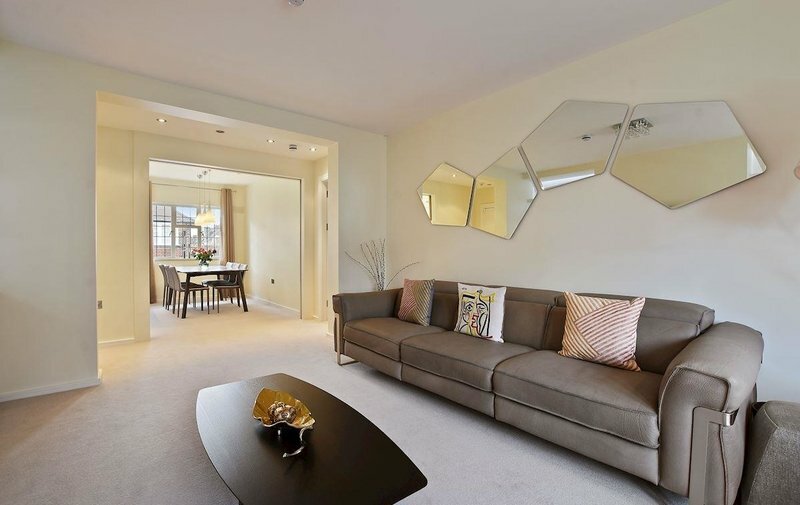 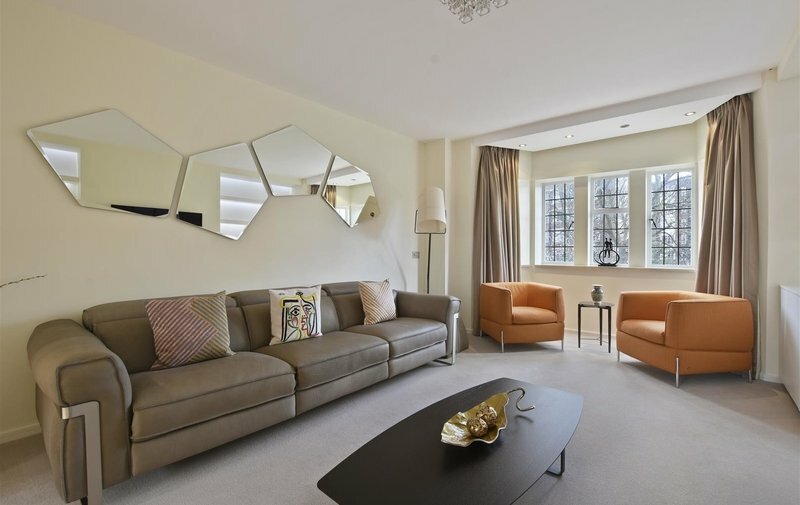 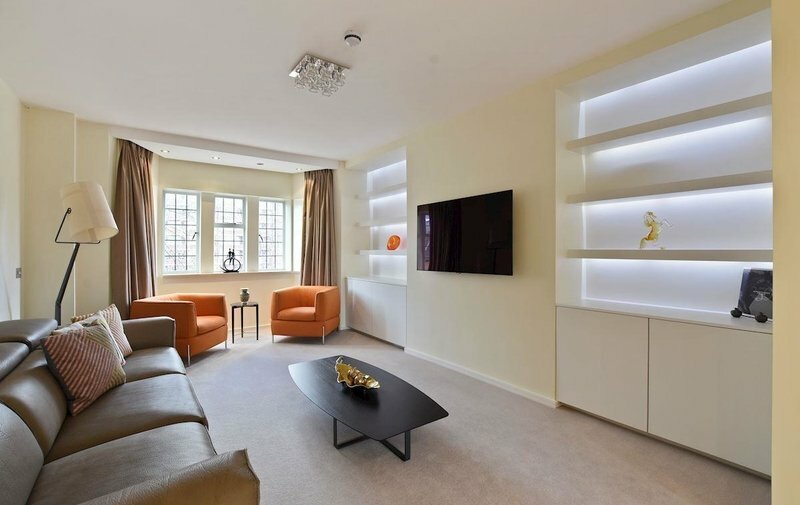 Situated on the second (top) floor of this highly regarded mansion block, a bright and beautifully presented two double bedroom apartment in a private and quiet cul-de-sac in the heart of Belsize Park, with unreserved off street parking. 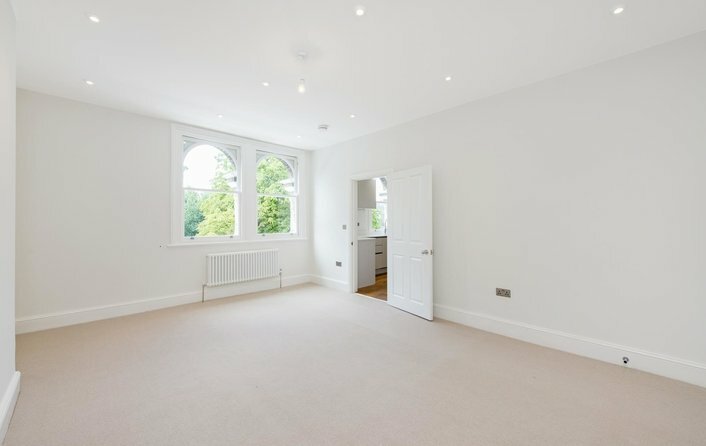 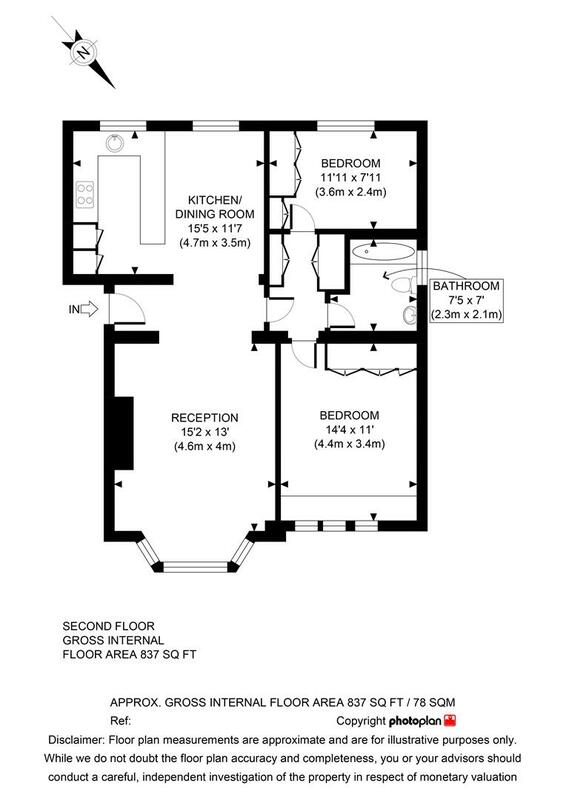 This appealing apartment is presented in excellent decorative order and comprises a particularly spacious open plan kitchen/dining room. 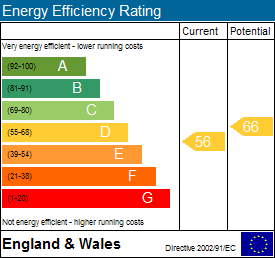 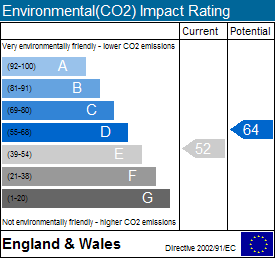 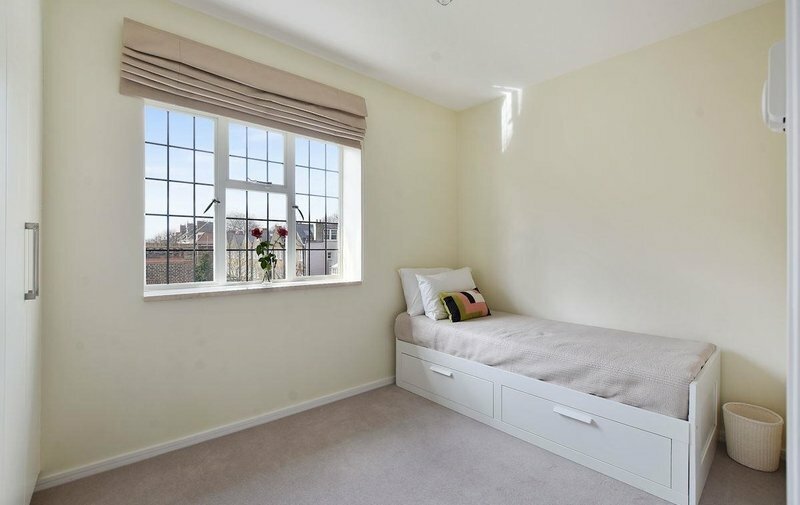 Benefits include double glazing throughout, fitted wardrobes, sound proofing measures and underfloor heating. 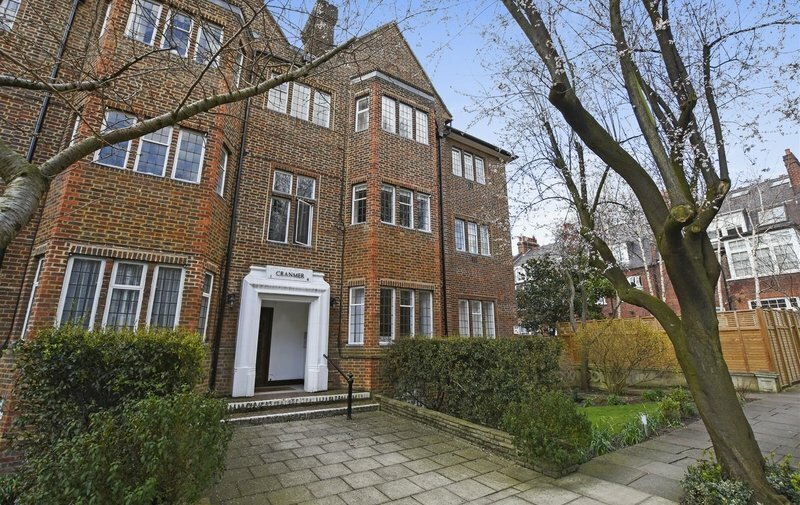 The property is ideally located for the shops, cafes and restaurants in both Haverstock Hill and Belsize Village, and moments away from Belsize Park (Northern Line) and Swiss Cottage (Jubilee Line) underground stations. 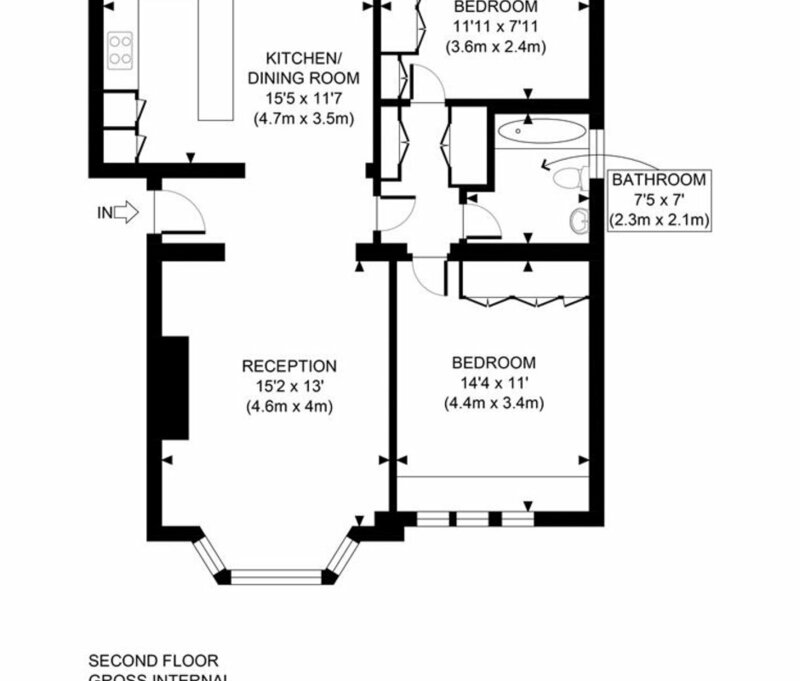 Two Bedrooms, Bathroom, Kitchen/Dining Room, Reception Room, Porter, Unreserved Off Street Parking.